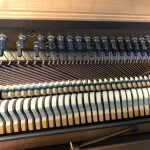 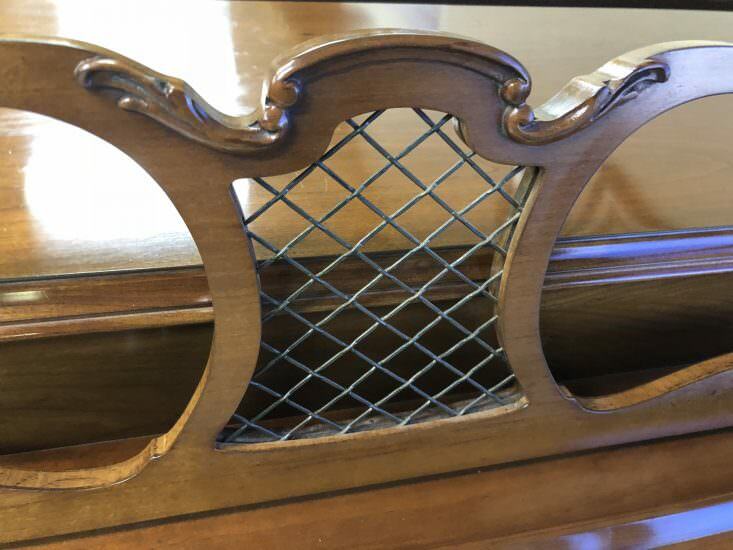 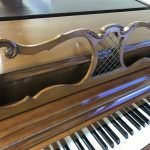 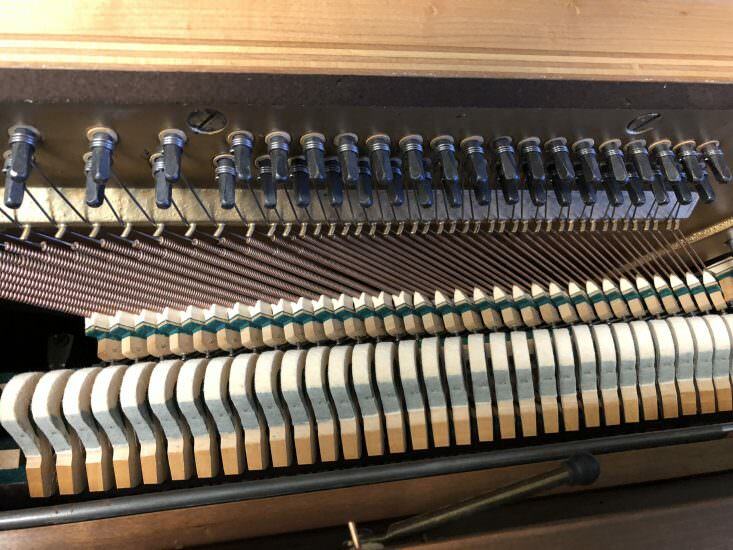 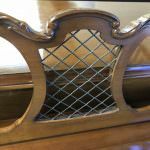 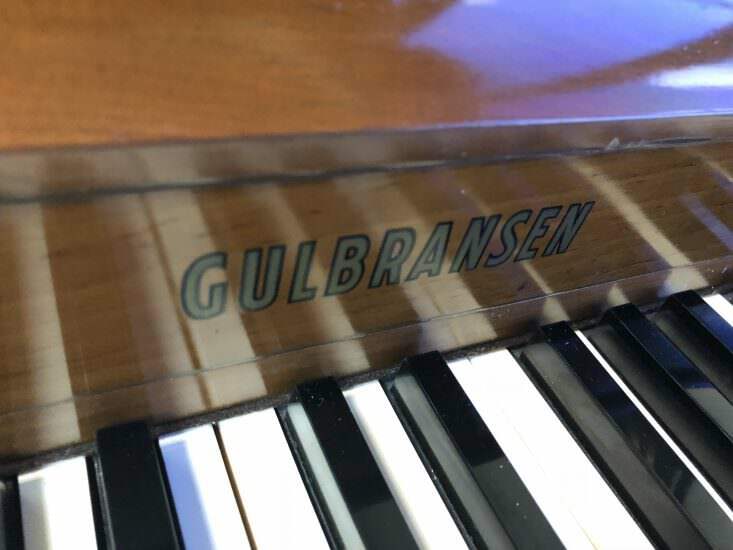 This Gulbransen spinet piano is an excellent instrument for a beginner, and it’s art case makes this piano a beautiful addition to any home. You can take it home for low monthly payments. 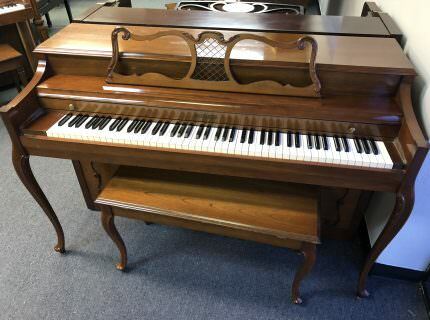 Spinet pianos are ideal for beginners because they are affordable, are usually durable and take up very little space. 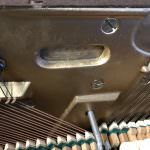 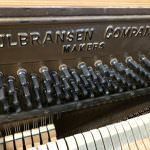 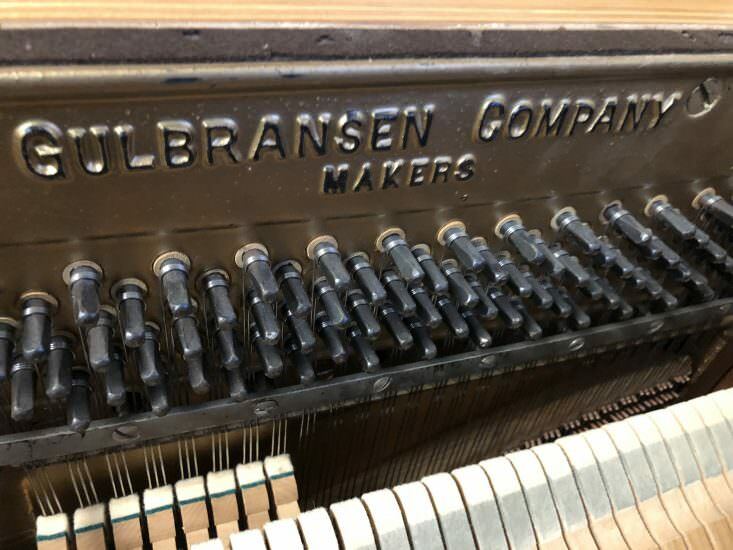 Gulbransen was one of the largest Pre-Depression piano makers in America. 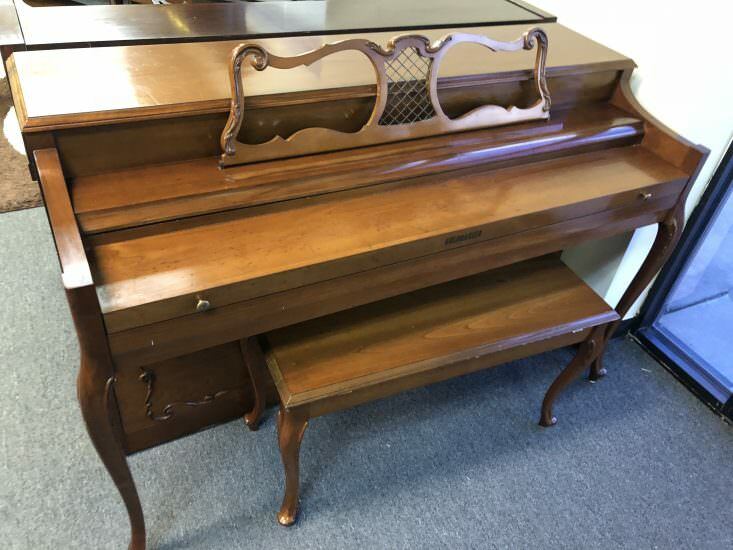 This sturdy spinet holds a tune well, and it will be a great instrument for the learning player in your home. 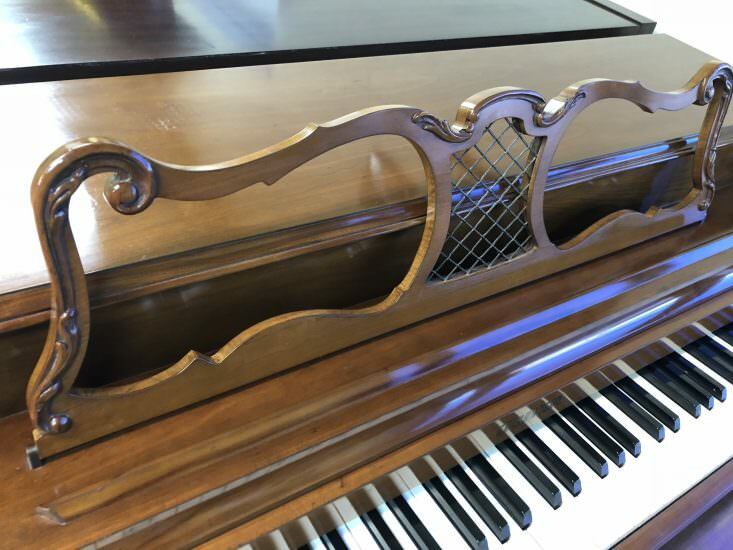 Stop by the Bruce Music store in Edmond, OK. 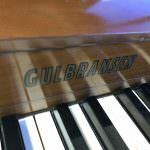 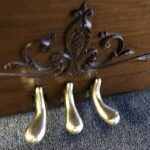 Play this Gulbransen spinet and other upright pianos in the showroom. 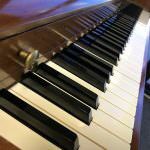 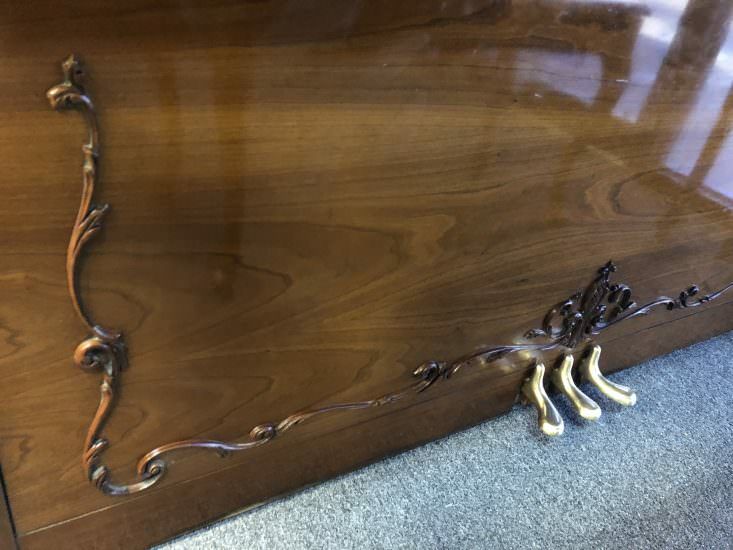 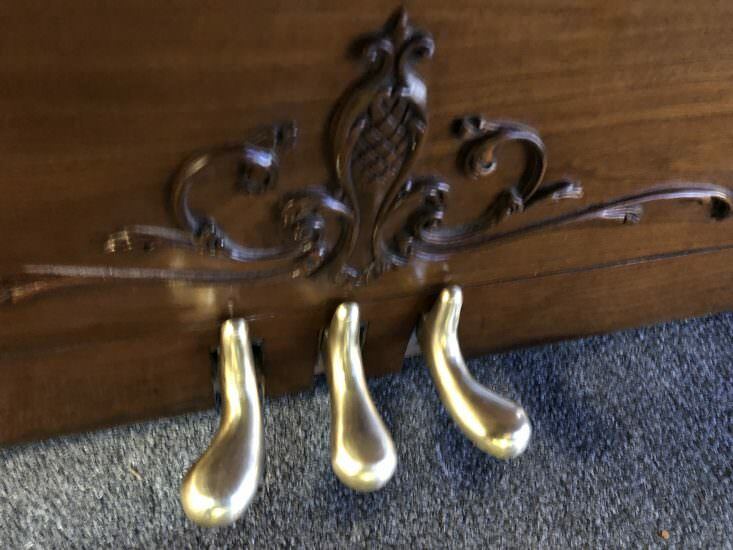 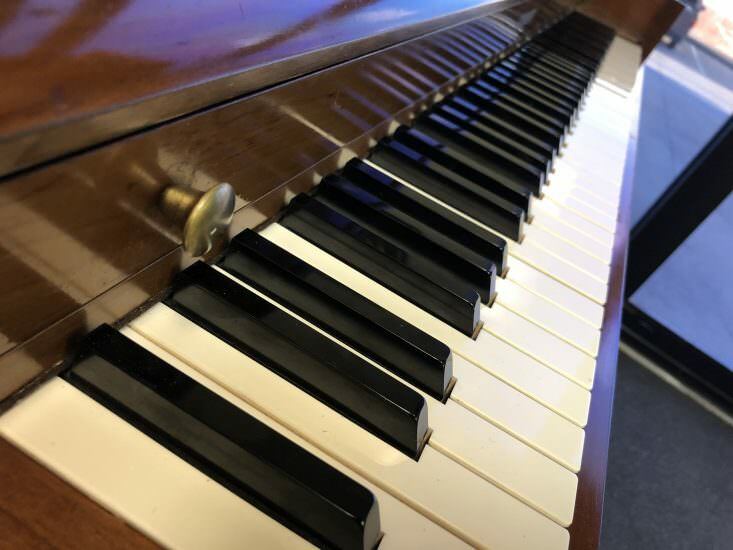 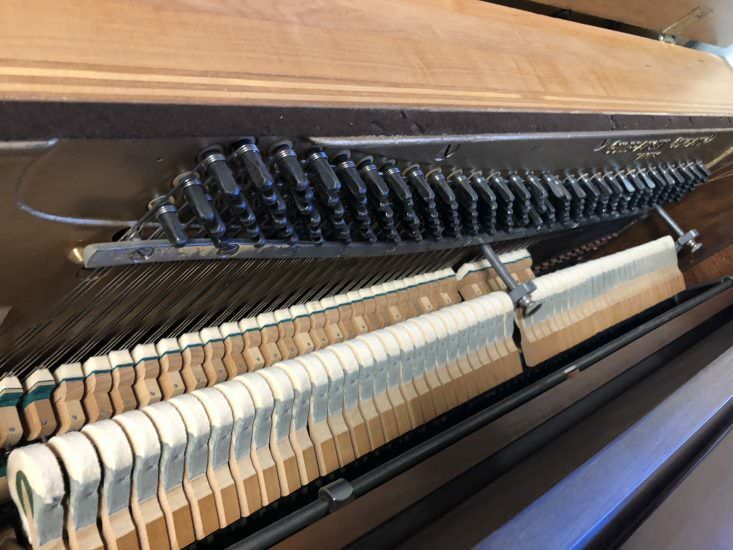 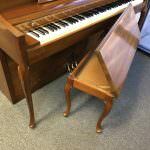 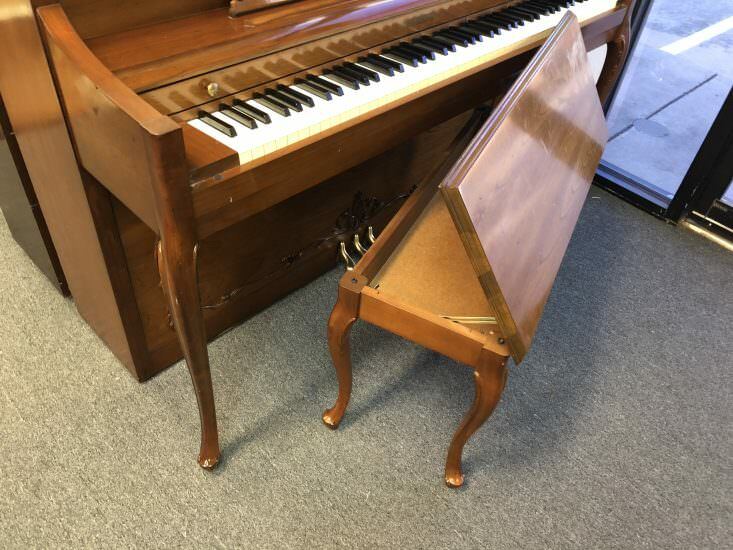 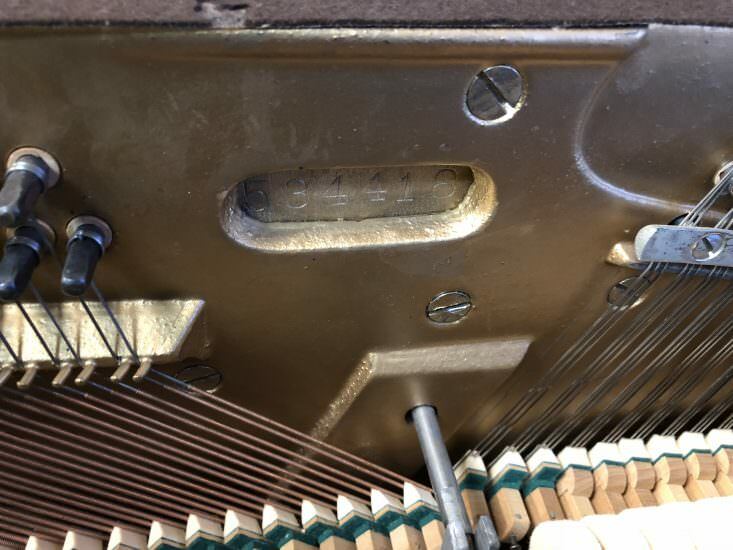 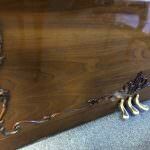 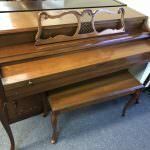 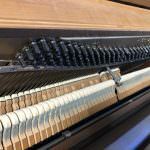 Contact us for more information about this spinet piano.